Costume includes Tunic, wig and character glasses. Available in sizes Small (4-6), Medium (8-10), Large (12-14) and XL (18-20). 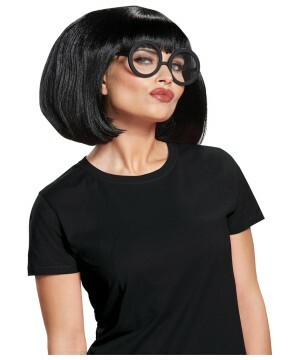 Transform into everyone's low-key favorite character in the Incredibles movie, Edna! She's sassy, smart, and a great baby sitter! 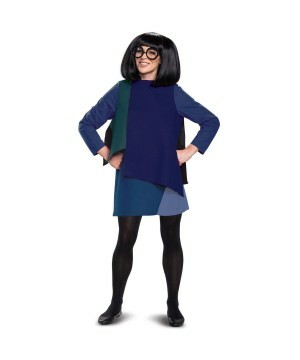 This costume includes her signature look that features her tunic outfit, her short bob wig, and her character glasses. 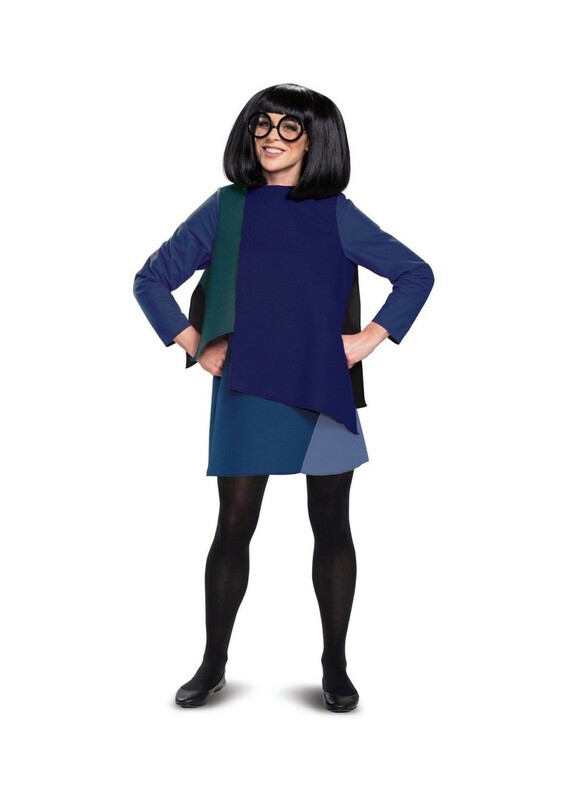 Review(s) for " Incredibles 2 Edna Womens Costume"